I’m really into cool snacks I can munch on, without having to reach for an unhealthy bag of chips or something lurking in my pantry. 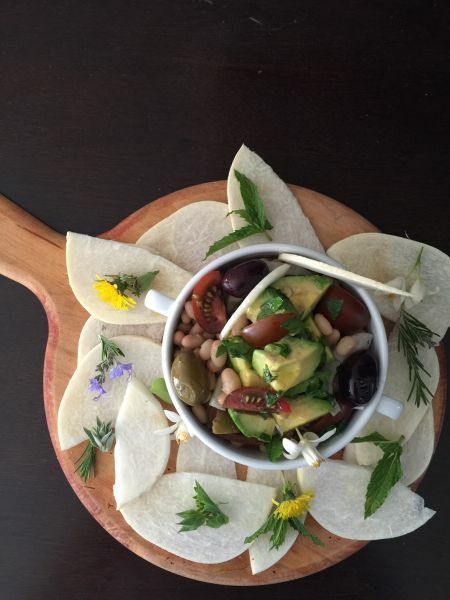 This salsa with California avocados, fennel, white beans and jicama is all you need for a healthy snack or appetizer. Having several varieties year around here in San Diego, I have several recipes on my blog that I can fall back on, especially if they all soften at the same time. 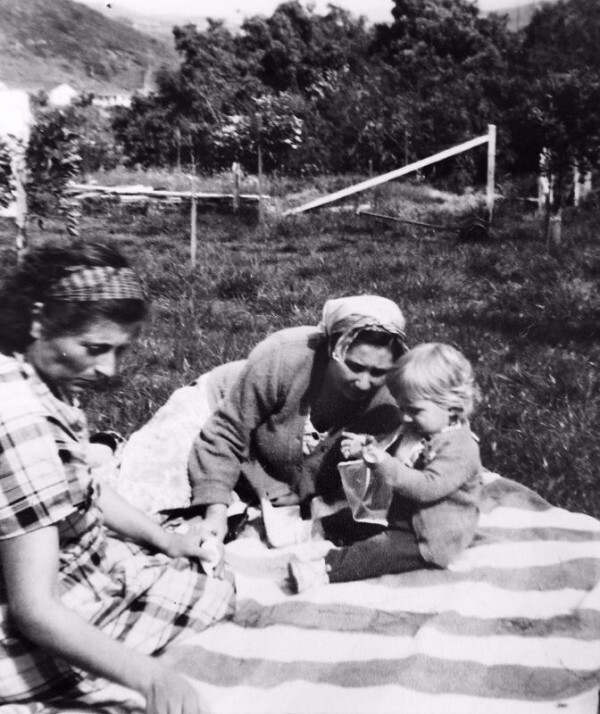 Avocados have always been in my diet, from way back when, as I grew on an avocado farm. Avocados do the trick and look at all the vitamins and minerals in one fruit! Nutrient dense foods are those that provide substantial amounts of vitamins, minerals and other nutrients with relatively few calories. One-fifth of a medium avocado (1 oz.) has 50 calories and contributes nearly 20 vitamins and minerals, making it a great nutrient dense food choice. The avocado is virtually the only fruit that contains monounsaturated fat – good fat! 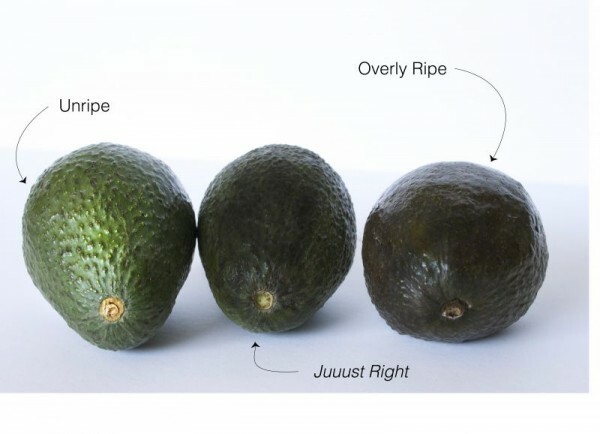 Avocados can act as a “nutrient booster” by helping increase the absorption of fat-soluble nutrients like Vitamins A, D, K and E.
Here’s a quick way to understand when to cut open an avocado. Peel and cut avocados and place in a small bowl aside with a sprinkle of lemon juice to keep them from browning. Place the beans, fennel, tomatoes, onion, herb, and olives in a medium bowl. In a small bowl add the oil, and whisk in the lemon juice, mix in the herb. Add the dressing to the bean mixture and mix gently . Add the avocado and serve with slices of jicama.